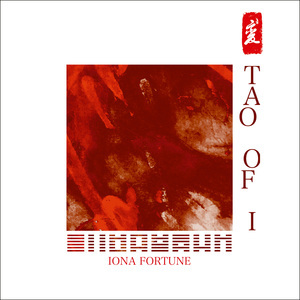 Glasgow based composer Iona Fortune presents her debut release inspired by Eastern philosophy and said to be the first in an eight album series exploring the symbols of the I Ching, Her music is influenced by oriental sounds and features a palette of instruments that includes the Guzheng, Gamelan and Synthi AKS. The overall effect is a singular and beguiling sound that loosely fits in with Jon Hassell's Fourth World concept. 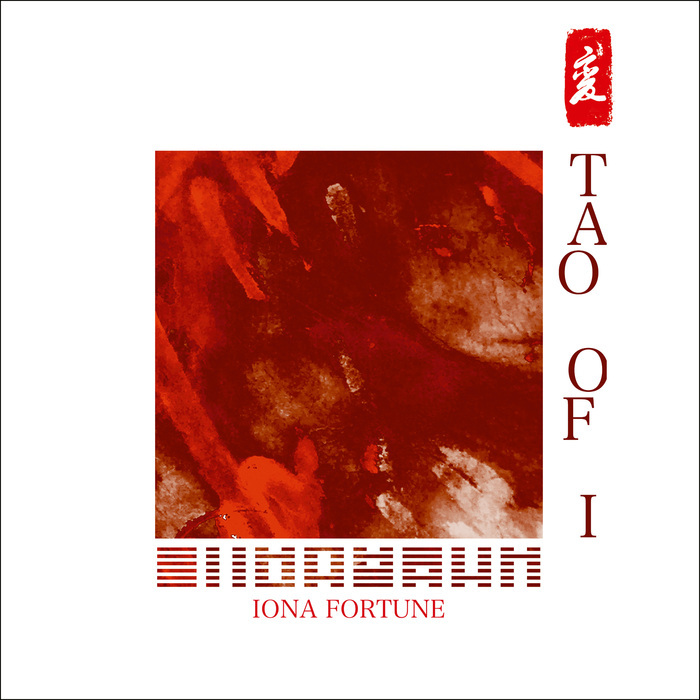 Fortune also contributed a track to Optimo Music's new Fourth World compilation entitled Miracle Steps earlier in 2017. The initial vinyl edition will come on a trans lucid pressing with inside sleeve and original artwork by the artist.